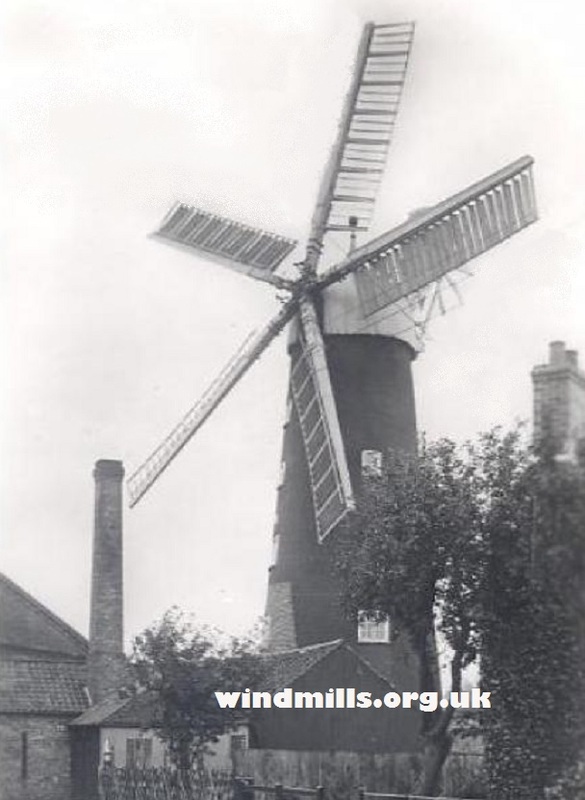 An early 1900s photograph of the windmill in Coningsby, Lincs. 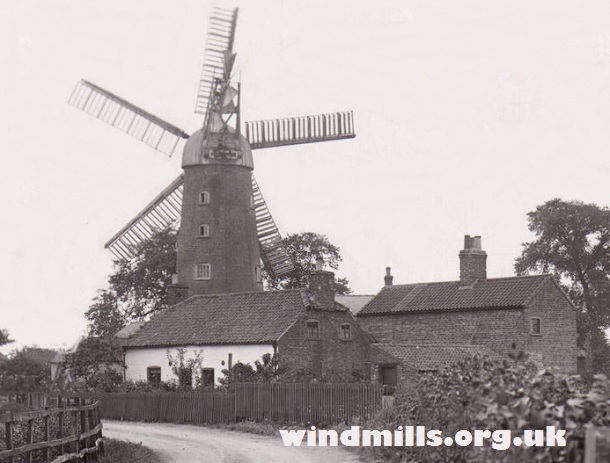 Three archive images of the mill in Coningsby in the county of Lincolnshire in England. 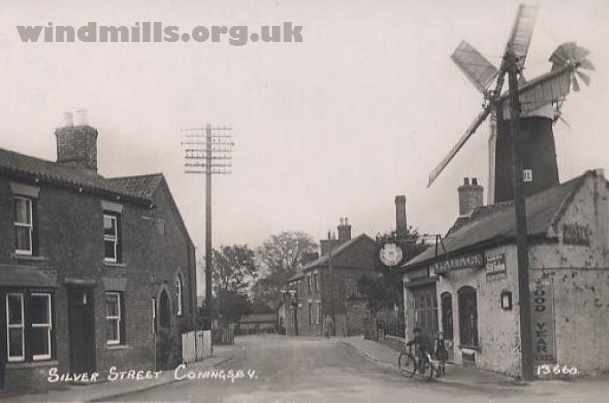 An old image of the mill in Coningsby, Lincs, as it appeared in 1910. The windmill on Silver Street in Coningsby, Lincolnshire, c.1911. Coningsby Tower Mill was built in 1826 and milled for the last time around 1905. Unfortunately it was demolished in 1970. This entry was posted in Old Images, Windmills and tagged Coningsby, Lincolnshire, mill, windmill on October 11, 2015 by windymiller.